Magic Moments. Stay in your memory forever. 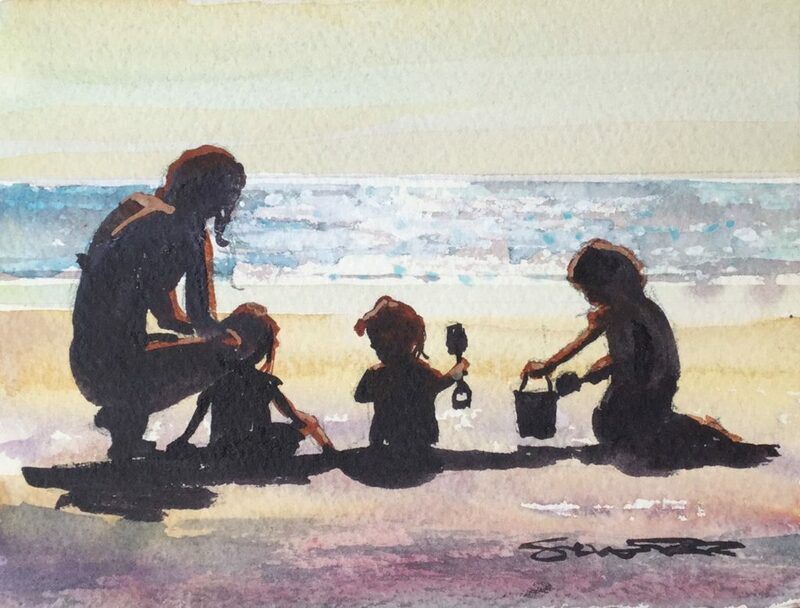 Quality family time on a hot day down by the sea. 10 x 8 " x / 14 x 10 "